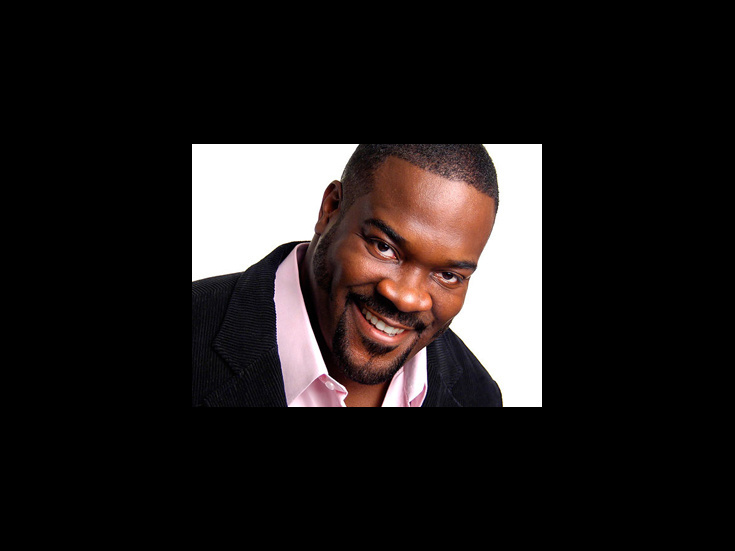 Phillip Boykin is a Bass-Baritone from Greenville, SC. He is a Tony, Drama Desk, Outer Critic Circle, Awards nominee, winner of the Theater World Award and I.R.N.E. for “Crown” in Porgy and Bess. He’s a graduate of The Hartt School. Performances include: A Boatman in Sunday In The Park With George, TW in Sondheim on Sondheim at LA Philharmonic/Boston Pops, Booker T. Washington in Ragtime, Jim in Big River, Pirate King/Samuel in Pirates of Penzance, On The Town, Joe in Show Boat, Ken in Ain’t Misbehavin’, Caiaphas in Jesus Christ Superstar, and JCS Gospel. He directs THE NYGOSPEL BROTHERS. Movies include Top Five, Freedom & Easter Mysteries.